While I wallow in website-development Hell for most of my days, I have managed to escape once in a while for some riding. I’m not sure whether it is because a long season is coming to an end, or that 4 years of training is manifesting into something even better than I had thought possible, but lately I’ve been having some seriously good rides. 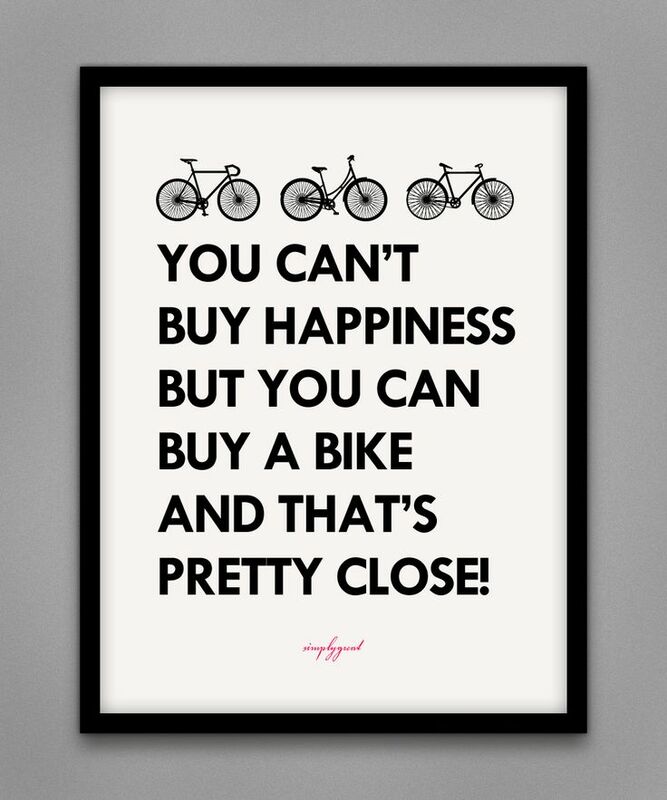 But cycling happiness, like the regular kind (and sunglasses), is probably something that we can neither count on finding when we look for it, nor hold onto it once it comes. I’ll get out tomorrow, though, just in case it sticks around for a while longer. Thanks for the comment! I took a short spin on your site today, btw. Are you in Cebu? What’s the cycling like over there? I’ve been to the country a couple of times and can’t really imagine fighting against the jeepneys and buses! Could be that, too. I hope this doesn’t mean I have to go to Canada every year to get this feeling, though! If you can figure out how to package that experience, could you send some my way, please. Sounds like heaven! I’m sure it’s gone now, but if it comes back again I’ll try and make some more notes!